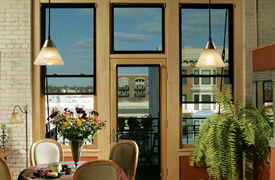 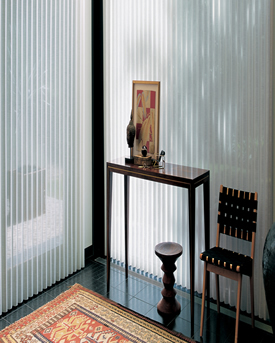 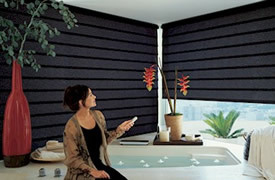 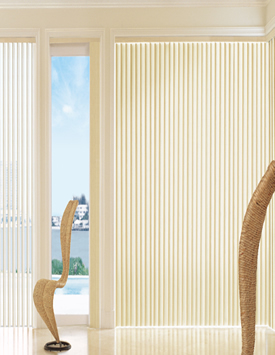 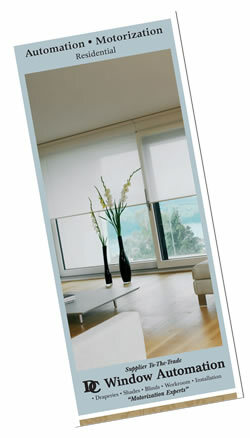 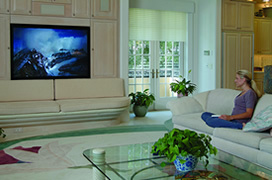 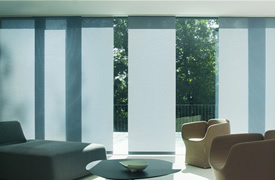 DC Window Automation offers the best in custom residential motorized or automated window coverings. 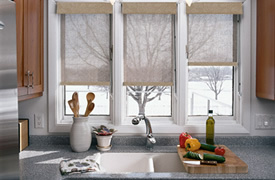 Our experienced designers will help you specify the proper window treatment application to suit your particular needs and decor. 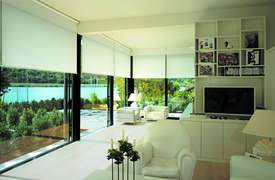 Then we take care of all the details concerning fabrication, motorization, electrical and controls. 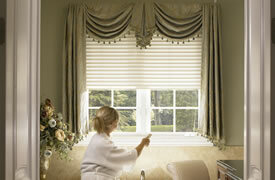 Our Certified Expert Installation team ensures a perfect completion of the entire project – large or small.